Have you heard of the International Baccalaureate? It’s an international school curriculum framework designed to give children the aptitude and skills to succeed in every aspect of life. 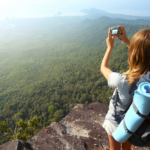 Crossing all subject areas, and available in 109 countries, it is a highly regarded program seen as a ‘passport to anywhere’. 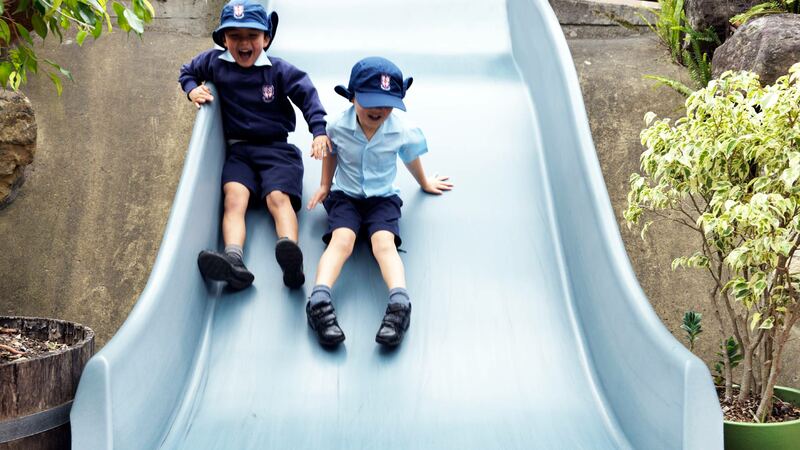 At Cranbrook School in Sydney, children learn the International Baccalaureate’s Primary Years Programme (for students aged 3 to 12) from their early years in its two Pre-schools (at St Mark’s at Darling Point, and St Michael’s in Vaucluse). Many people think of the International Baccalaureate as a high-school program. How does Cranbrook implement the IB in its pre-schools? In the PYP, it is acknowledged that experiences during the early years lay the foundations for all future learning, she says. Teachers see learning as a two-way process and view children as capable and curious, says Heidi. Heidi says Cranbrook’s work through the International Baccalaureate is not purely driven by a desire to acquire a body of knowledge, but rather to make meaning of the ever changing knowledge. The IB has five essential elements – knowledge, concepts, skills, attitudes and actions. 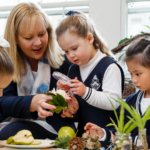 “The Cranbrook Pre-schools curriculum is informed by two frameworks: Australia’s Early Years Learning Framework (EYLF) and the International Baccalaureate Primary Years Programme (PYP). The PYP is a rigorous international framework that complements the EYLF very well, as it promotes guided inquiry learning. The attitudes of tolerance, respect, cooperation and integrity, which are so prevalent across the whole school, are introduced from the commencement of Pre-school,” says Heidi. An advantage of the IB programme is that it provides a common language and a consistent approach to learning across the school’s campuses and through the children’s whole school life, she says. This story is brought to you by Cranbrook School, an independent Anglican day and boarding school in Sydney for boys from Preschool to Year 12. Pre-schools are co-educational for children from three to five years.